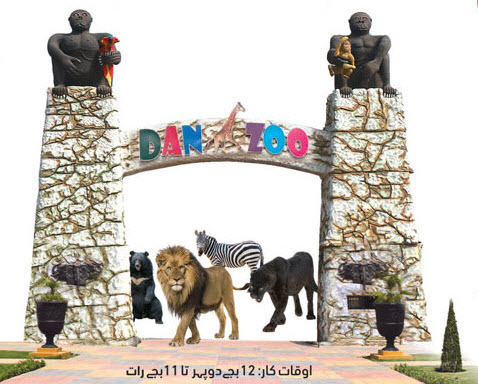 INAUGURATION OF DCK ENTRANCE GATE DHA-City Karachi, Pakistan. 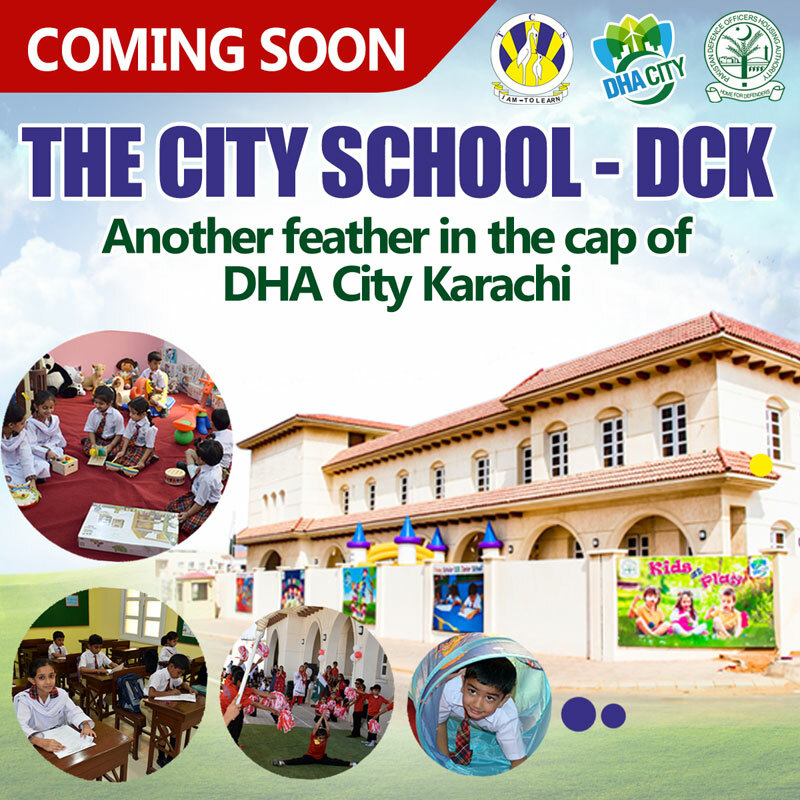 The City School ‘Coming Soon’ to DHA City Karachi DHA City Karachi Pakistan. Asad Umar steps down as finance minister... Succession certificates to be issued by NADRA: Chief justice.. Attension : DHA Karachi/DHA City Pilot Owner.. PTI’s Amnesty Scheme from April 15th.. Imran’s amnesty scheme hopes to pull in Rs250bn in tax.. 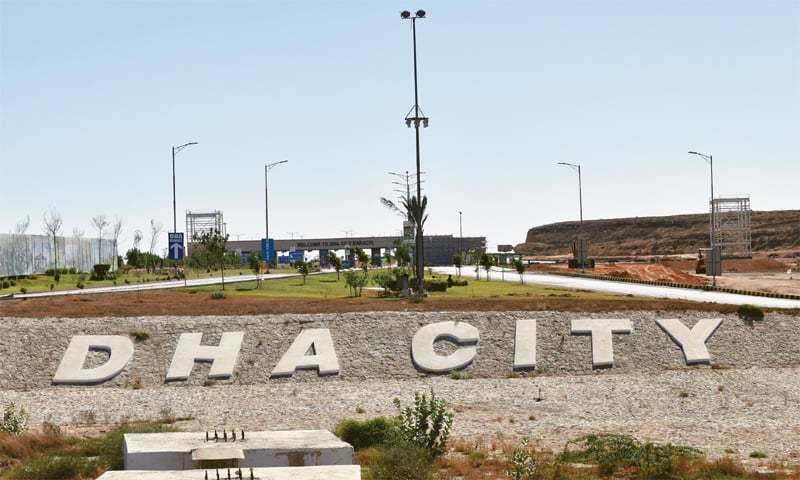 Need stressed to resolve housing problems of Karachiites.. Bahria Town Karachi has announced a new surcharge.. French delegation of 23 companies arrives... PM approves first tax amnesty scheme.. Policy rate, inflation and taxation.. ISLAMABAD: The Federal Board of Revenue has established three ‘benami zones’.. FBR issues six notices under Benami law.. Free traveling from btk bus service.. FBR expects up to Rs300bln in revenue from new tax amnesty .. Selling or Renting Your Home? .. OFFICE OF SECRETARY PUBLIC RELATIONS FATE Wing .. Bahriatown Karachi latest news notice.. Declfria Results.. 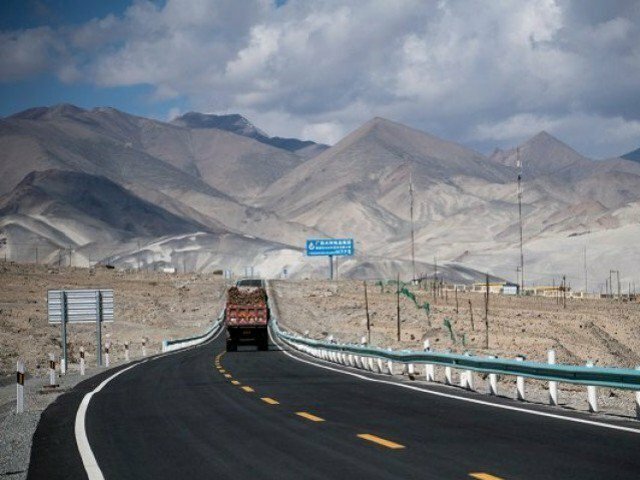 Affordability of low-cost housing.. Karachi needs 80,000 new housing units a year.. Buy house in Dubai, get free trade licence.. GWADAR can radically transform the economic and geopolitical ... Uplift of Gwadar top priority, says Balochistan minister.. PM Imran to perform groundbreaking of new Gwadar airport on March 29: Chinese diplomat .. Top court’s ruling in Bahria Town case lifts business sentiments.. Clarification - Sector E-8 Phase - 8 ... Auction Of Prime Residental Pilots In ... 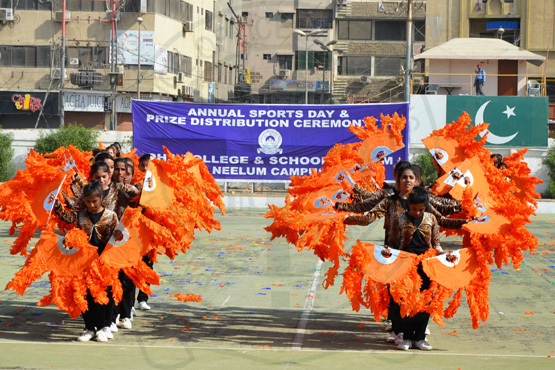 ANNUAL SPORTS DAY AND PRIZE DISTRIBUTION CEREMONY - DHACSS NEELUM CAMPUS.. Dha City karachi 7 facts .. GROUND BREAKING OF BANQUET HALL - DA SUNSET CLUB.. Student Performance at DHA Suffa University.. 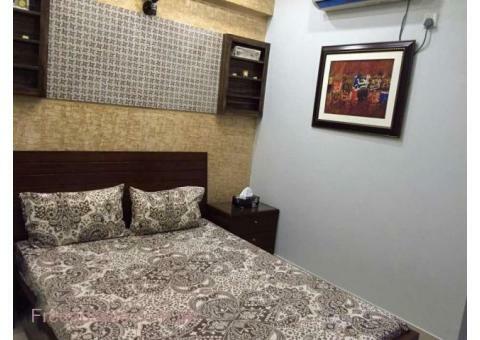 Benefit For Sector 3 Plot Owners..
=> Good for bachelor,working lady or others. 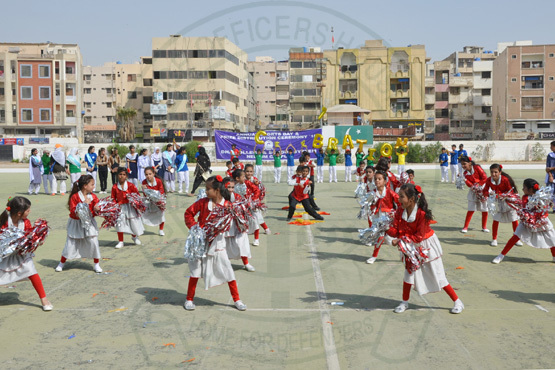 Karachi, Nov 29: The Annual Sports Day and Prize Distribution Ceremony of DHACSS Neelum Campus was held at DHA Zamzama Club with enthusiasm and much fanfare. 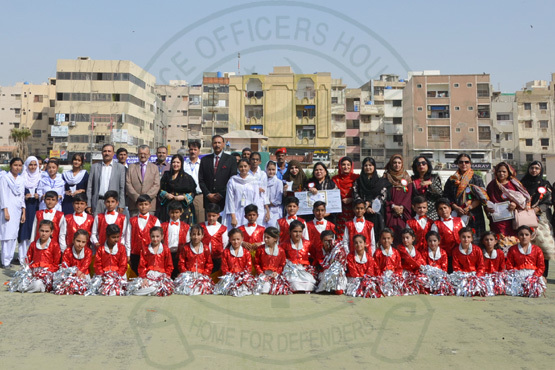 Director Education DHA, Brig Reza Hasan, SI(M) (Retd) was the chief guest of the function. The students on the occasion presented a fabulous programme. The presentation included guard of honour, march past, national songs and superb gymnastic performance. 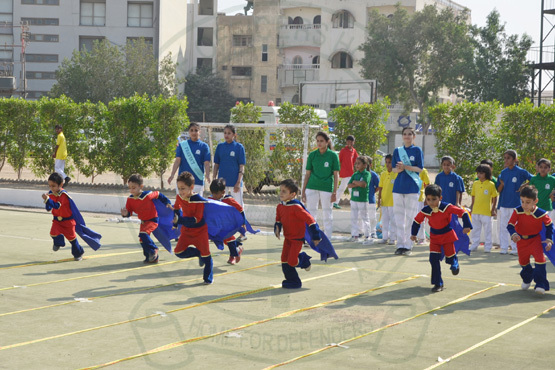 Different sports events including athletics and exciting races by students were the highlight of the ceremony. The segment of races comprised of crown race, character race; of famous cartoon characters, hop race, relay race and commando race. A breathtaking wonderful PT display was presented by the student which includes various movements and mesmerizing formations, that made everyone speechless. Dribbling of basketball and gymnastics drills were also worth seeing in which little gymnasts gave a magnificent performance. The chief guest said that sports help in developing the sterling qualities of discipline, self assurance and cooperation in students which is so essential for the growth of a healthy and dynamic personality. He reiterated that sports are essential ingredient of education that provided a sound foundation for life. He commended DHACSS Neelum Campus for maintaining high academic standards and for its excellent overall performance in all fields of activities. The Principal, Ms Shazia Saleem presented the annual report of the school. 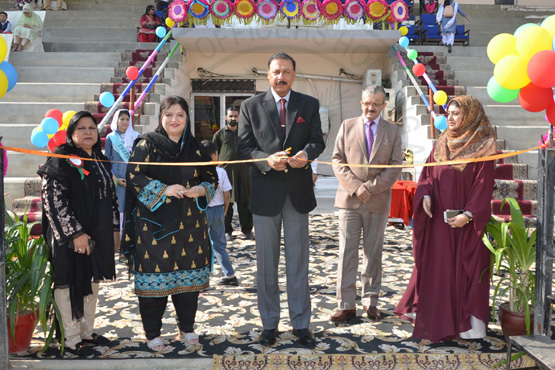 She said that the School provided intellectually stimulating and academically vibrant environment to imbibe confidence, ability and decisiveness in students which was essential for progress in life. 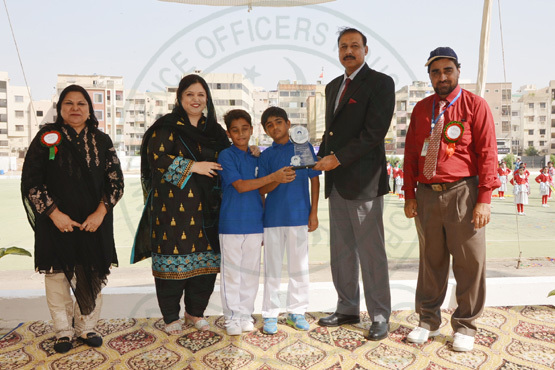 The chief guest awarded prizes to the students who excelled in various curricular and non-curricular activities. He also awarded certificates of merit to the teachers. Finally a spectacular firework brought an end to the show that left everyone in the audience in a hypnotic state. Contact UsHave a Question? We'll Answer You. Office # 1, Plot # 45-D, Muslim Street # 1, Muslim Commercial Area, D.H.A Phase VI, Karachi. 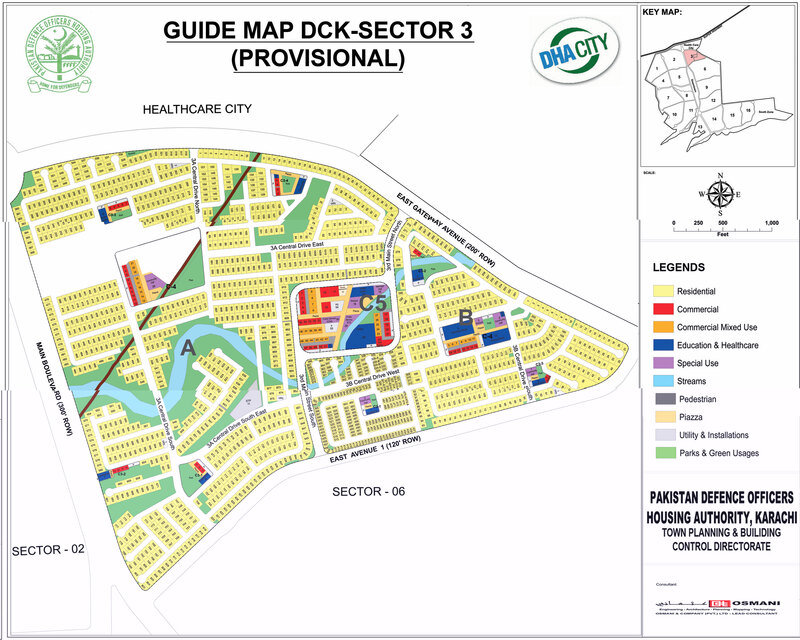 Head Office : 1 Plot # 45-D, Muslim Street # 1, Muslim Commercial Area, DHA Phase VI Karachi. 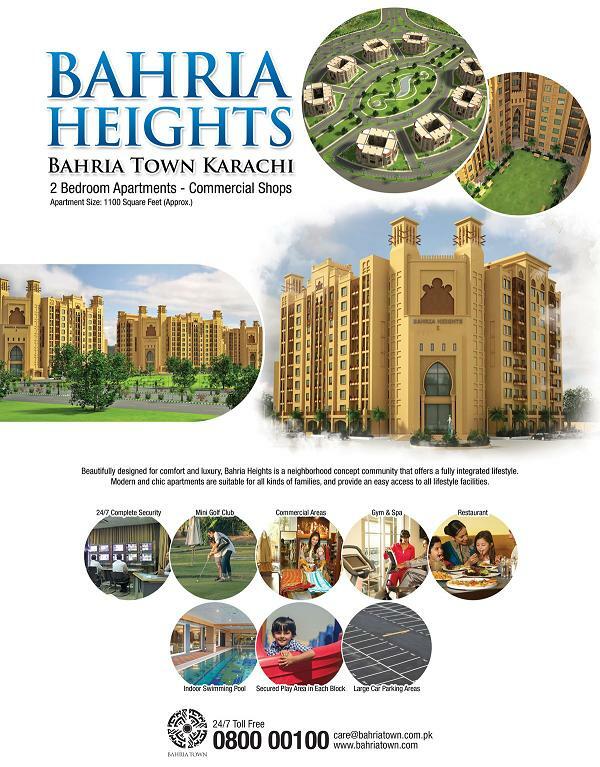 Office No : # G-6/2 Country Heights Sector 16-A Gulzar-E-Hijri Scheme 33 Karachi.